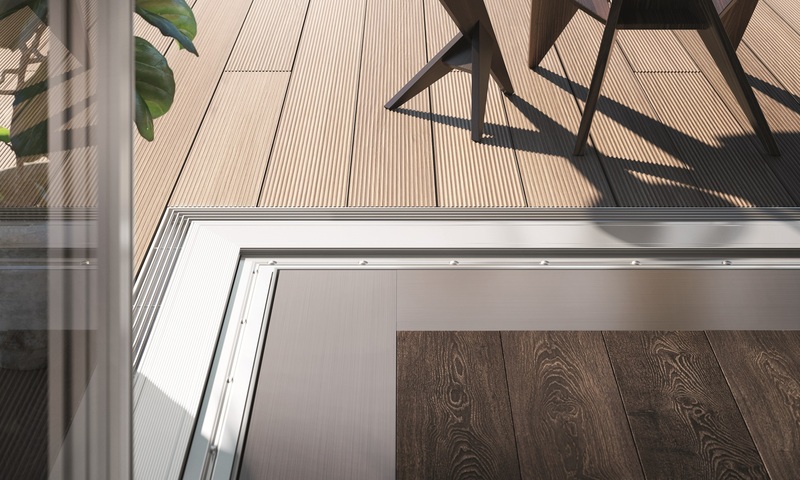 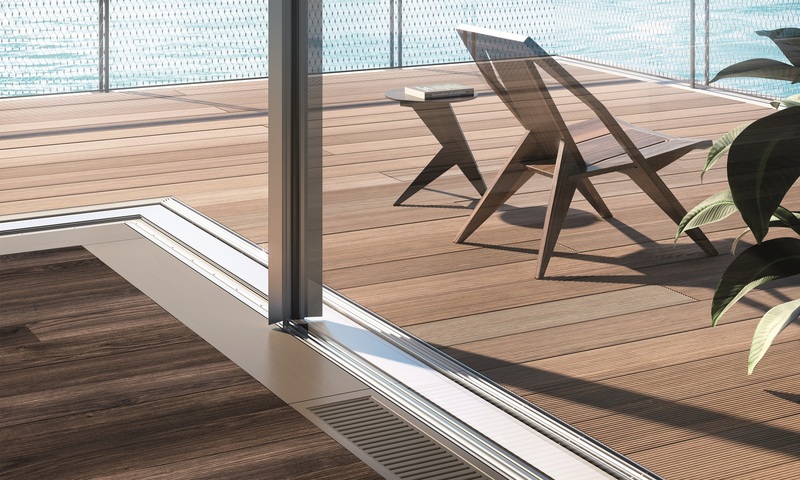 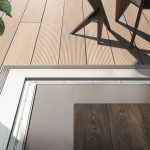 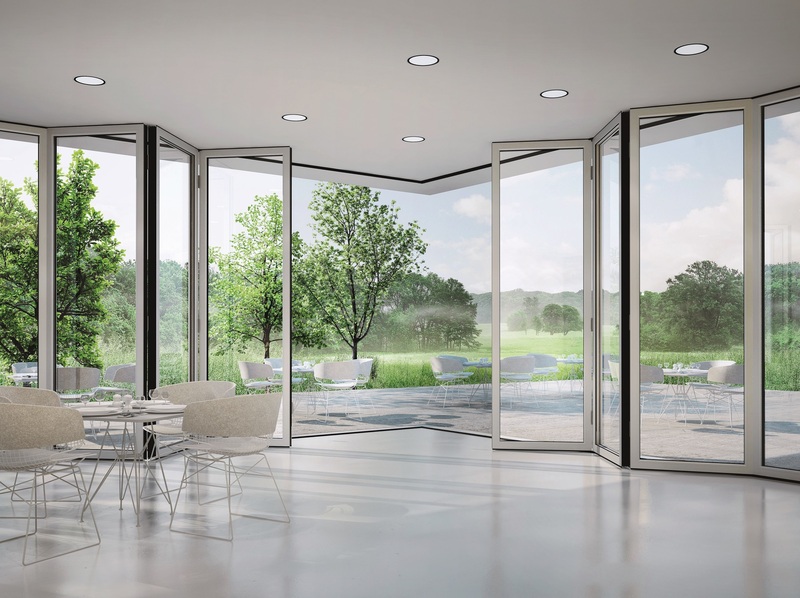 Sliding and folding doors can transform your home. 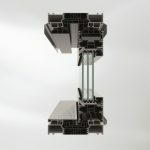 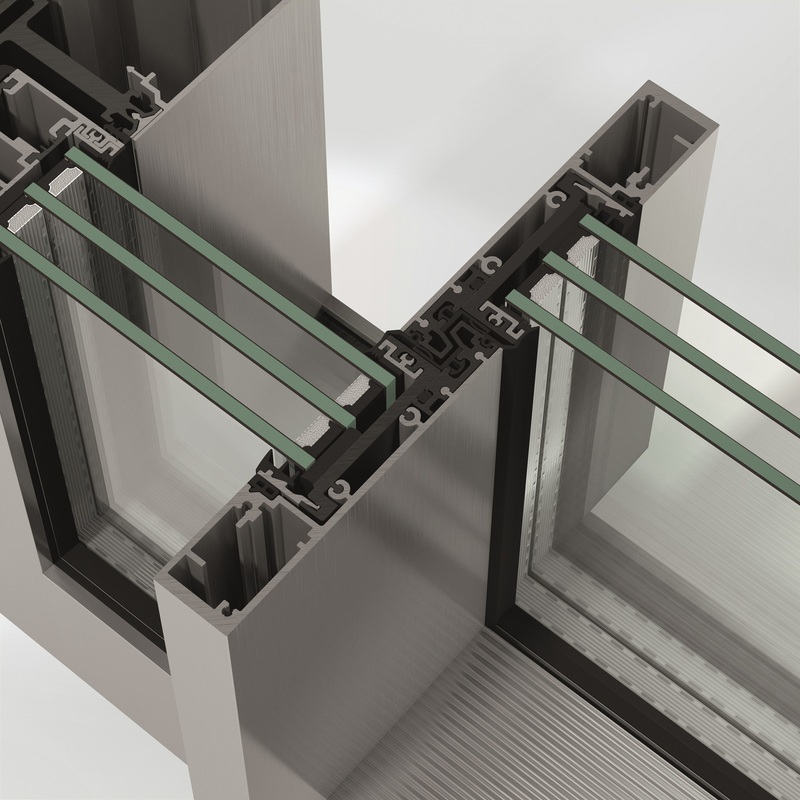 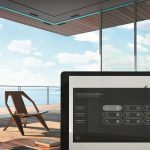 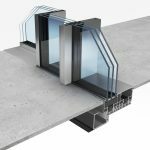 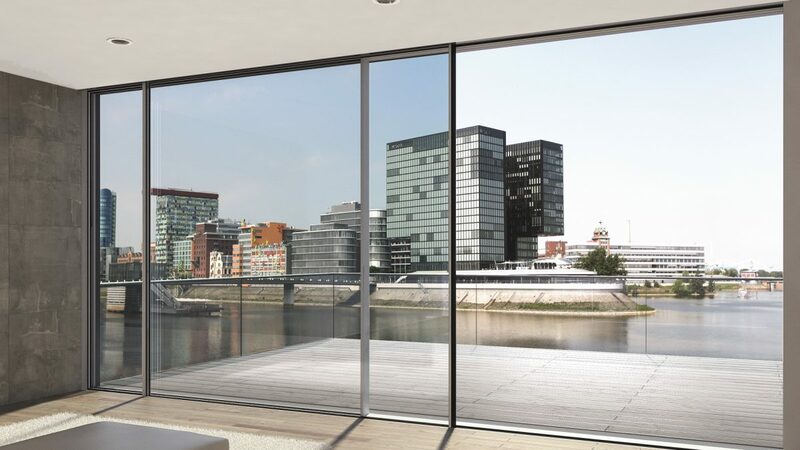 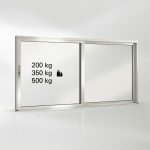 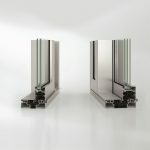 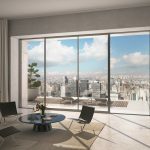 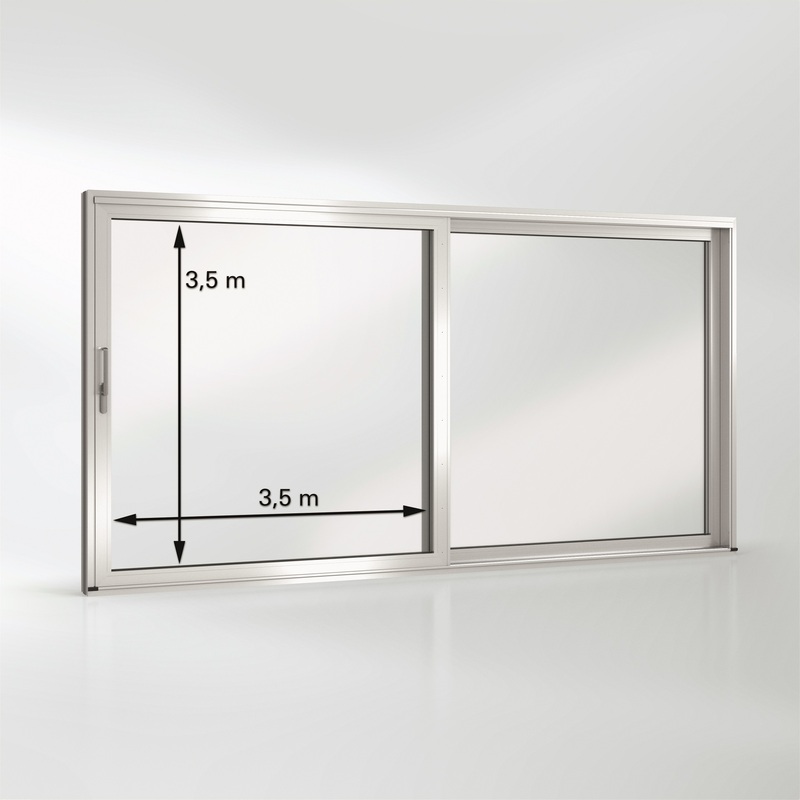 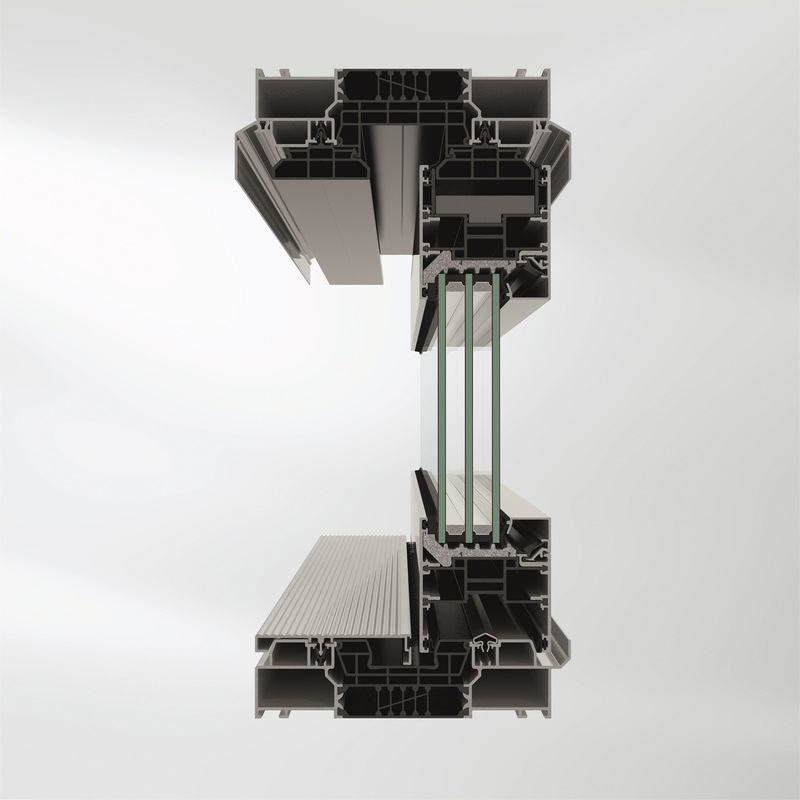 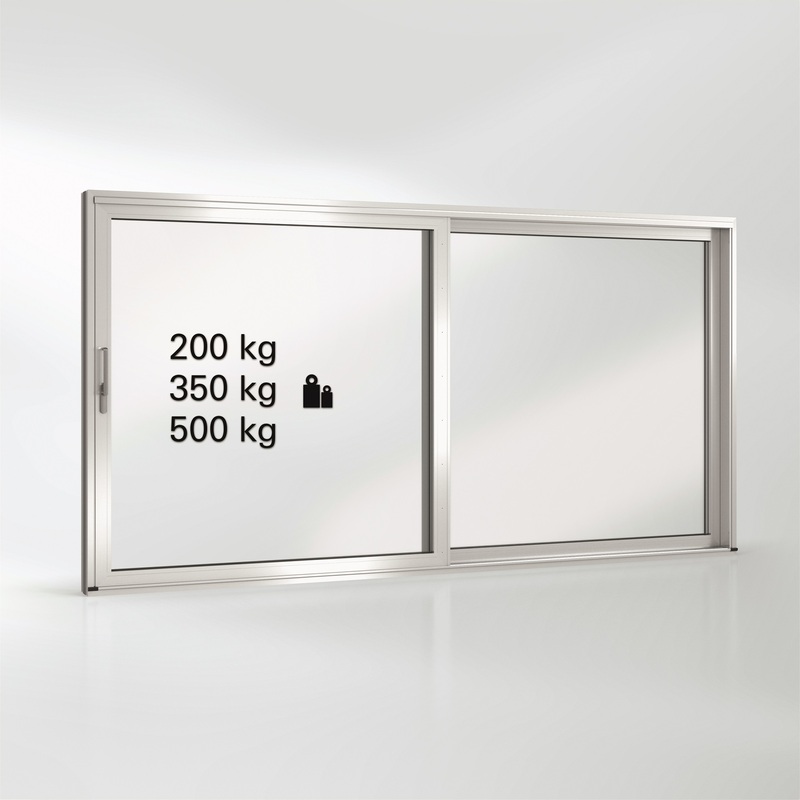 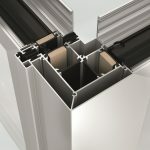 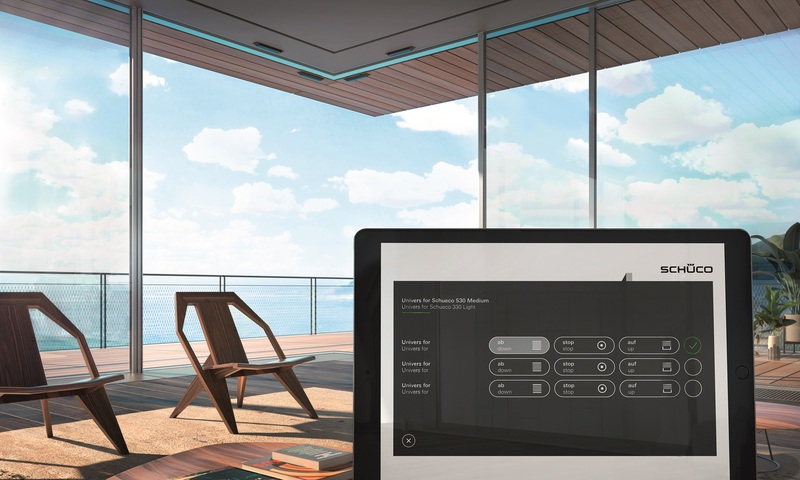 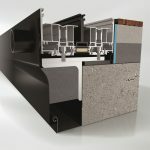 Advance sliding systems can be created with large panes of glass. 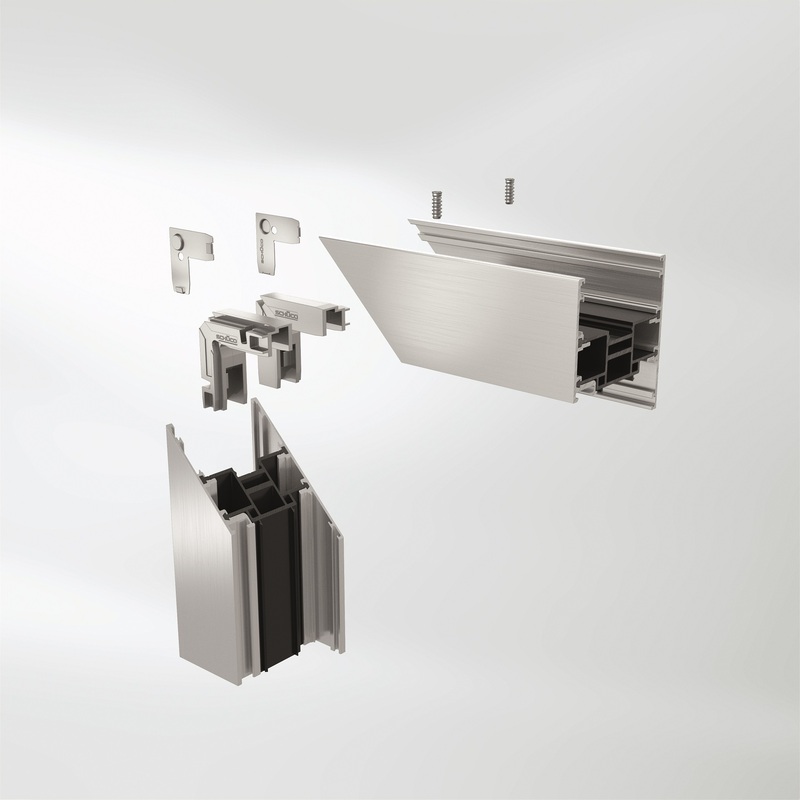 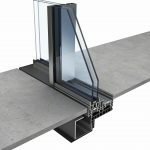 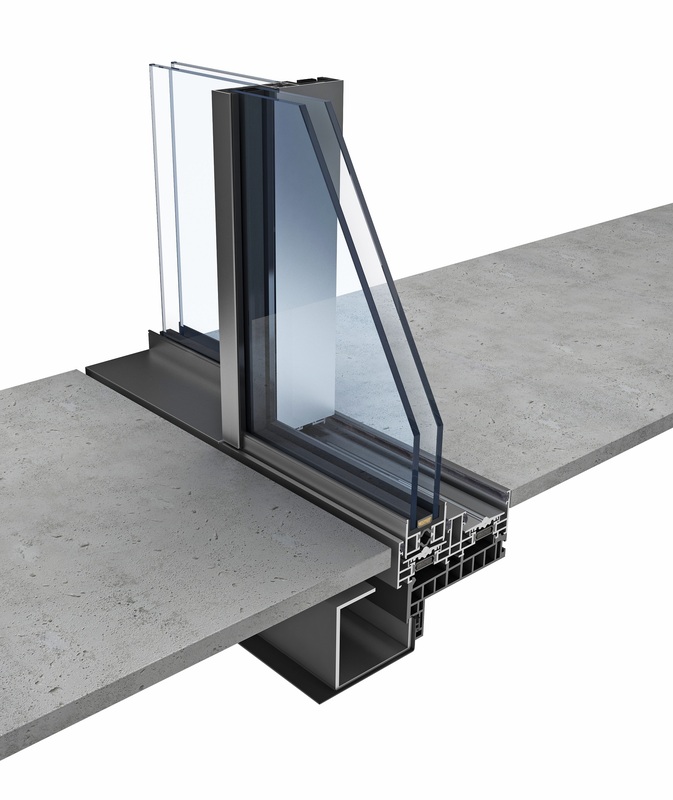 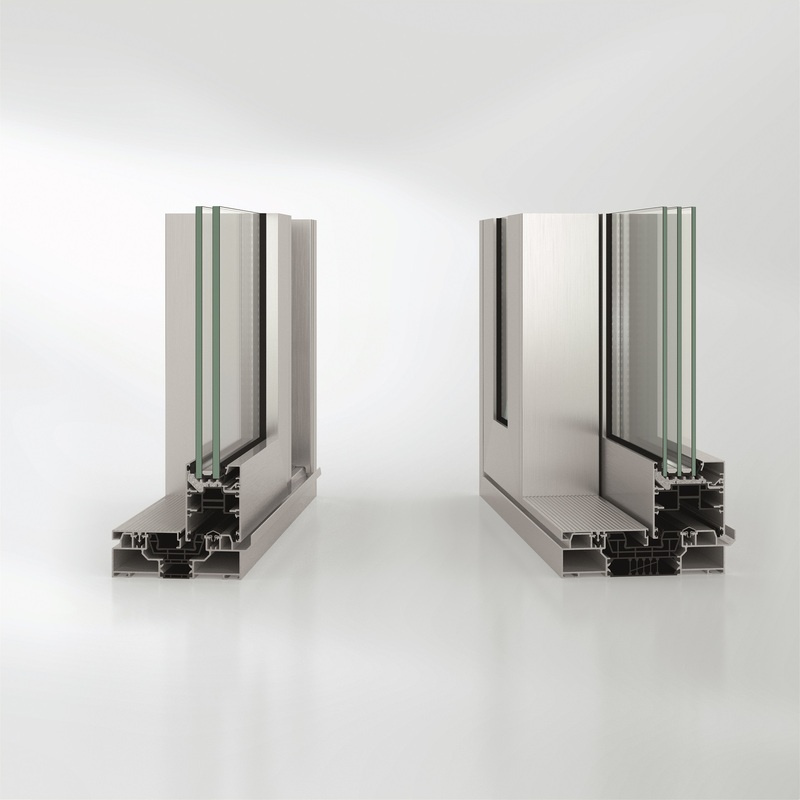 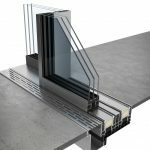 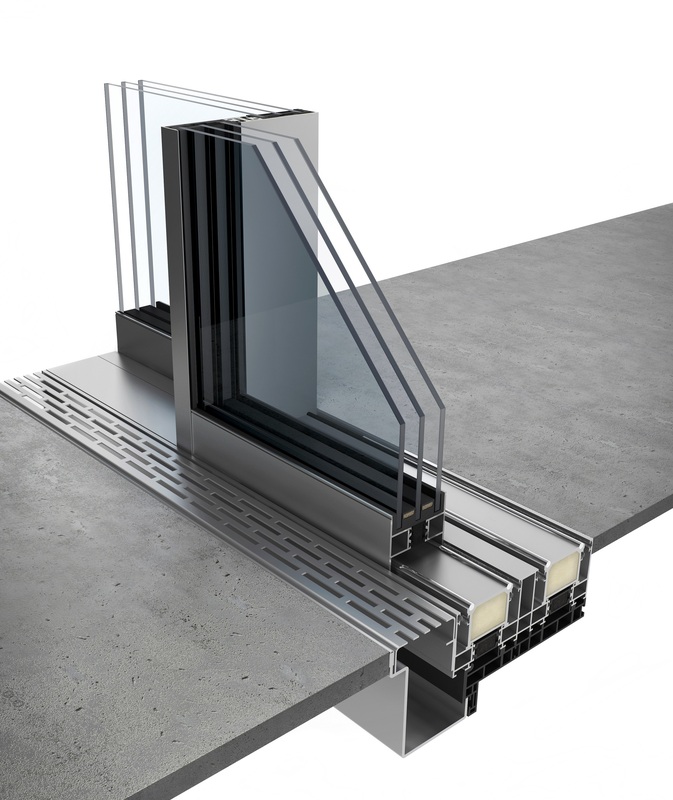 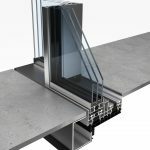 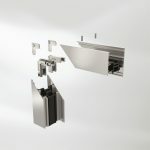 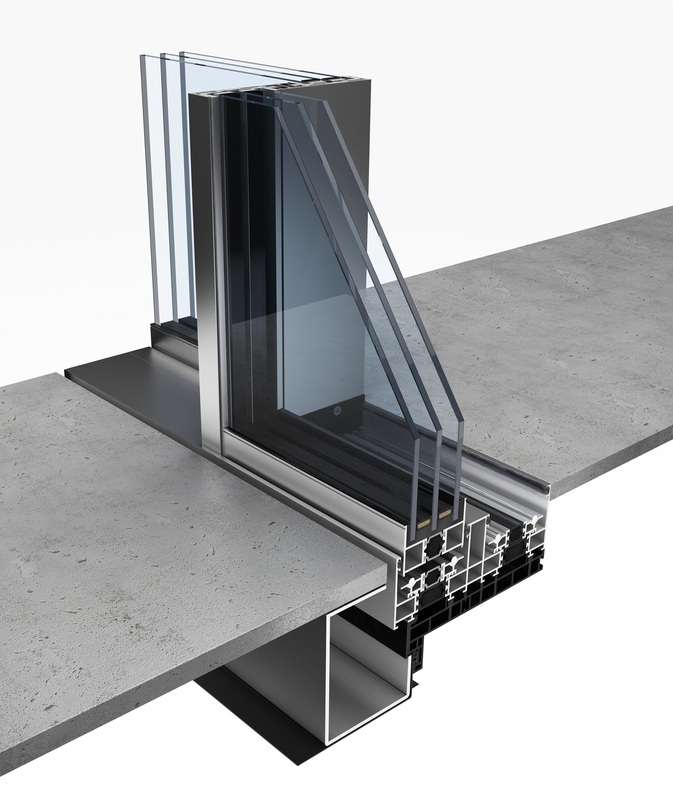 Aluminium being a strong material provides high stability and safety. 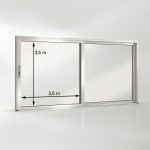 With large openings you can create a seemless transition beetween your indoors and outdoor garden. 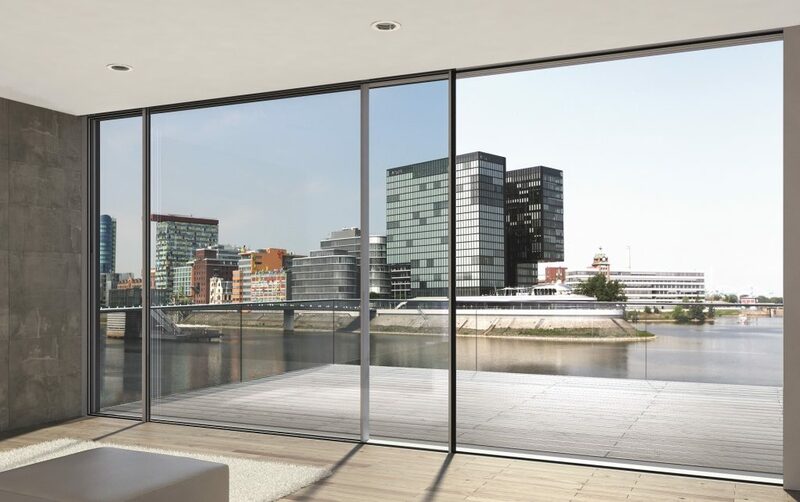 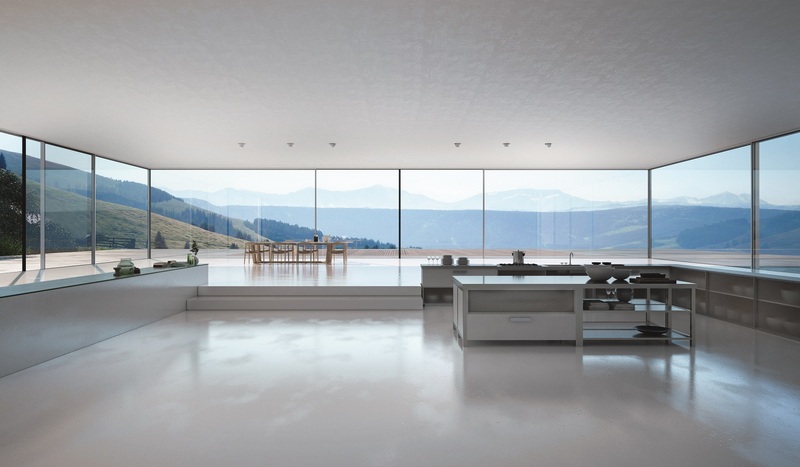 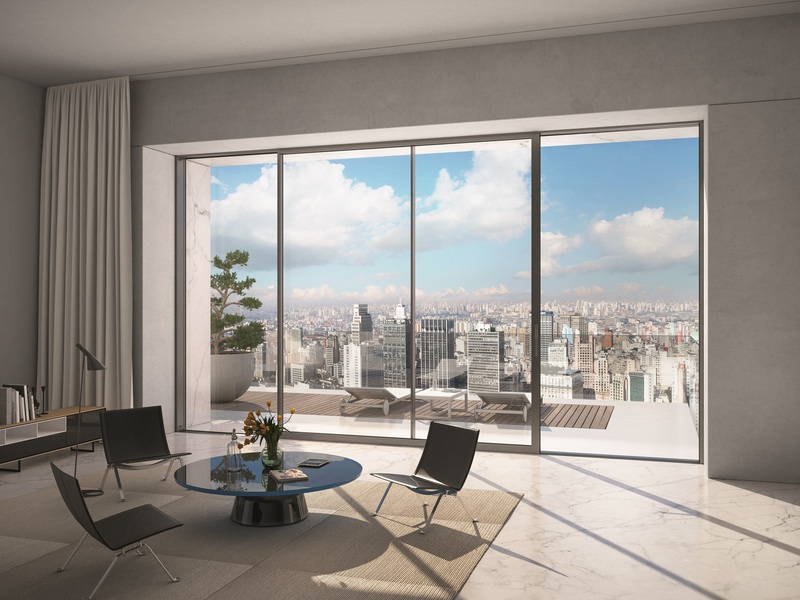 Furthermore your living space can be filled with natural light and unbeatable views with slender profiles.